About a week ago, a couple of readers reported to us that direct carrier billing was showing up for Idea Cellular subscribers in India, but it seemed at the time that the feature wasn't live for everyone and wasn't working reliably for those who had it. Now it's official: the Google Asia Pacific Blog has announced the availability of carrier billing on Idea Cellular. 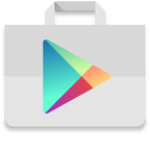 The post explains how direct carrier billing has positively impacted purchases on Google Play, citing Indonesia as an example of 4x growth in the number of people who make app and in-app purchases after the introduction of operator billing. 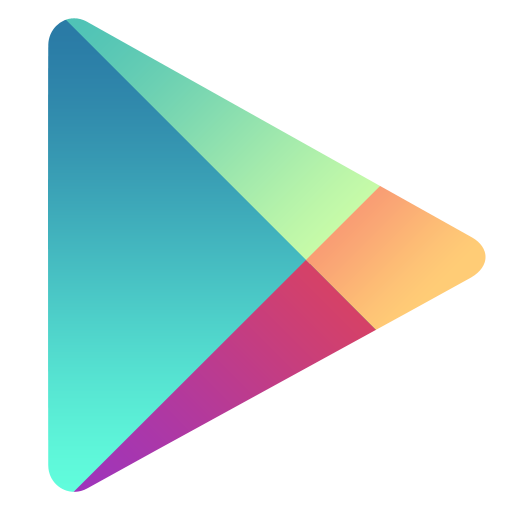 Direct carrier billing is one of the easiest ways users can buy apps, games, and other content on the Play Store. In countries where credit cards aren't readily accessible, where gift cards haven't been circulated, and where other methods of payments are either unavailable or not so attainable for everyone, having your operator handle the transaction for you makes things a lot simpler (although usually a bit more expensive thanks to added fees). Two countries have recently seen direct carrier billing enabled for them: Vietnam and Kuwait. In Vietnam, the top mobile network Viettel has enabled carrier billing (they even have a friendly how-to on their site), and even though Google's support document doesn't mention it, it looks like the second largest operator MobiFone will do the same soon. 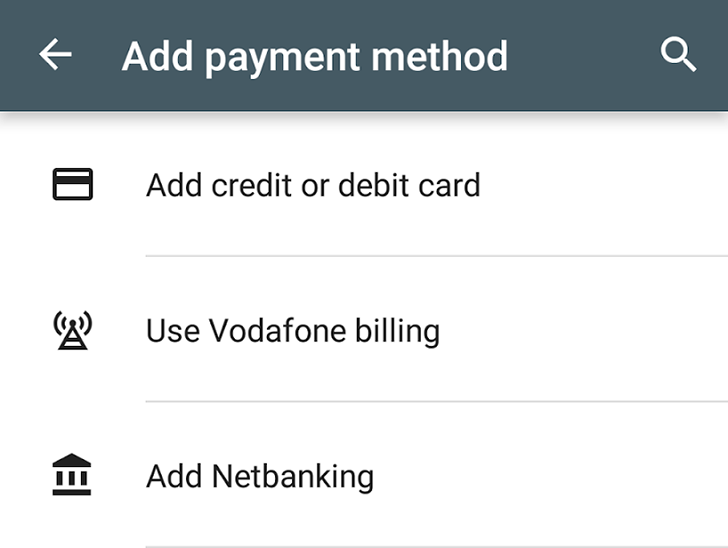 There are many ways to pay for apps, games, and other digital goods on Google Play, but one of the most convenient ones is direct carrier billing. It doesn't require you to have a credit or debit card, to set up a Paypal account, or to go hunt for gift cards around your country's stores. All you have to do is just buy and you'll be billed with your operator — sure, some of them like to take a big fat percentage to their pockets, but there's the matter of added convenience. Google has updated its support pages for direct carrier billing availability to include 4 new operators in 4 different countries: DNA in Finland, Smartone in Hong Kong, and Maxis in Malaysia. 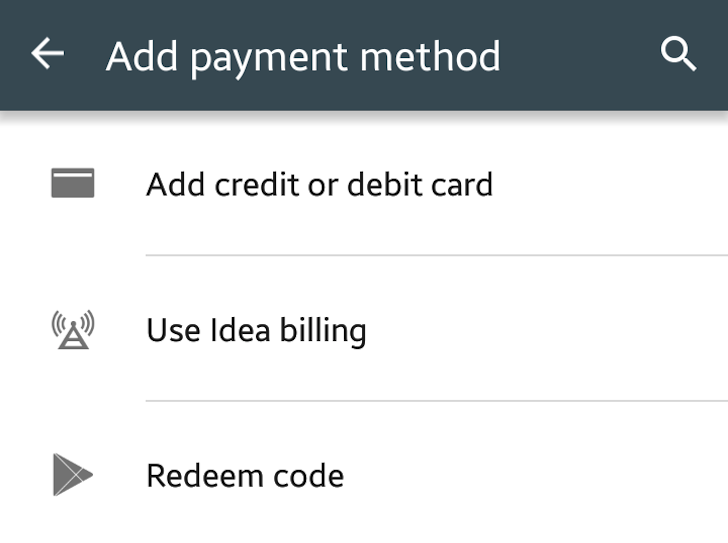 A new update to Google Play's "Accepted Payment Methods" page has revealed a lot of changes to the direct billing section. First and foremost is the addition of 3 new carriers in Taiwan: Chunghwa Telecom, the country's leading operator with over 11M subscribers (according to Wikipedia), as well as Asia Pacific Telecom and T Star, the fourth and fifth ranked operators, respectively. These join previously supported Taiwan Mobile and FarEasTone Telecom, which have the second and third largest subscriber base in Taiwan. The second change affects several countries and is merely a matter of designating operators by their official names instead of sticking with their parent companies or older brand names.